Princess Eugenie's Royal Wedding Live Post! It's royal wedding day, Magpies! 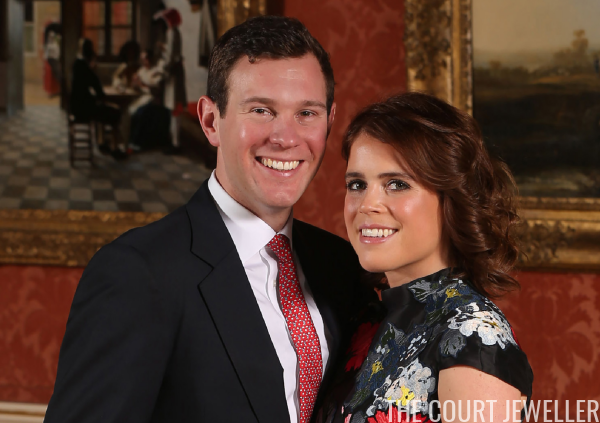 Today, Princess Eugenie of York and Jack Brooksbank will marry at St. George's Chapel, Windsor Castle. You can also delve in to our other related posts about the Yorks and their jewels. Enjoy! 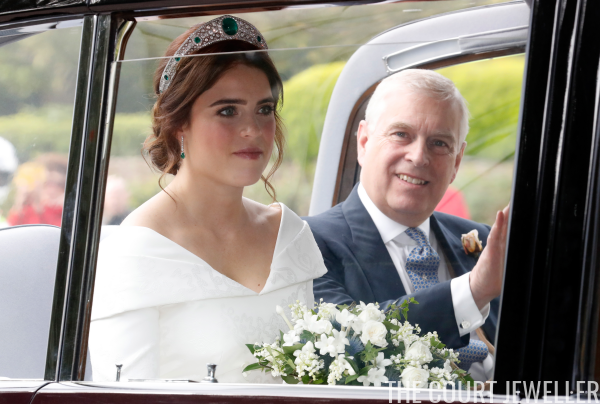 A Wedding Tiara for Eugenie? 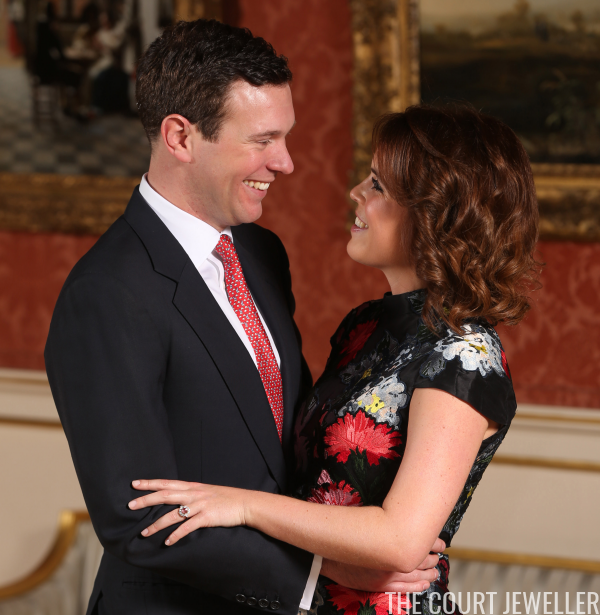 What jewels do you think Eugenie will be wearing when she arrives at St. George's this morning? UPDATE: Princess Eugenie has given us all a tiara surprise! The Queen has loaned her the Greville Emerald Kokoshnik, made in 1919 for the Hon. Mrs. Ronnie Greville by Boucheron and bequeathed to the Queen Mother in 1942. This is the first time a member of the royal family has worn the tiara in public. Look out for a larger post on the bride's jewels after the wedding!